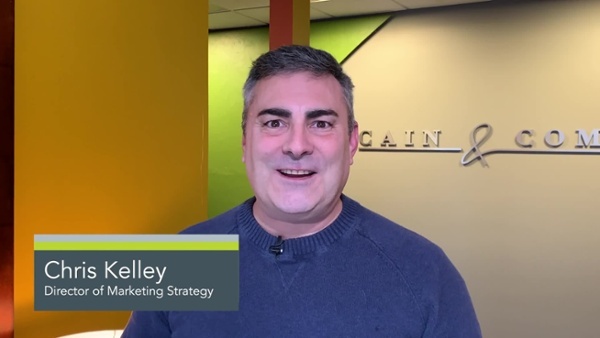 Chris Kelley leads the Inbound Marketing Team and directs B2B and B2C digital marketing services including content marketing, marketing automation, blogging, social media and search engine marketing. Chris brings more than 25 years diverse experience as an ad agency principal, broadcast and commercial voice talent, photographer, graphic designer, blogger, podcaster and website developer. He earned a BA in Communication from the University of Wisconsin at Stevens Point and holds his Advanced Google Analytics certification and Inbound Marketing Certification from HubSpot. Chris serves on the Board of Directors of Youth Services Network and is Past President of the American Advertising Federation of Northern Illinois.